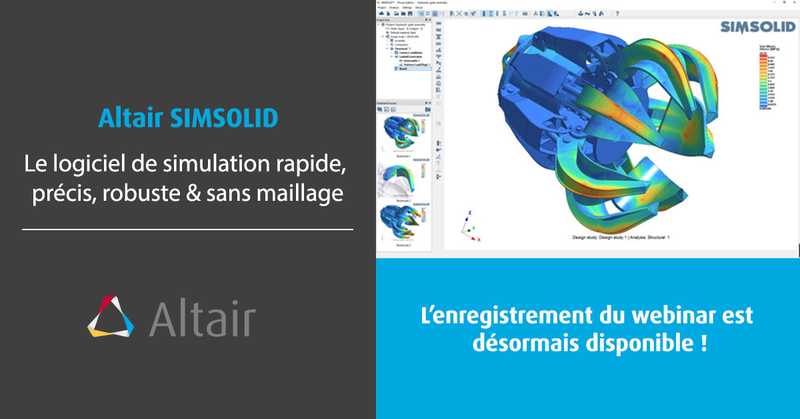 SimSolid est la solution qui change les règles du jeu en matière de simulation. 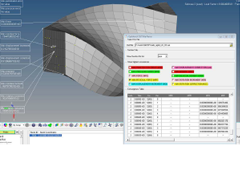 Le logiciel travaille sur des assemblages CAO particulièrement fiables pour fournir rapidement une simulation structurelle, à la fois, précise et robuste qui ne nécessite pas de simplification de la géométrie, de nettoyage ou de maillage. 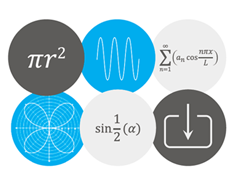 - Elimina la simplificación y el mallado de la geometría. - Analiza piezas y ensamblajes complejos. - Obtén resultados en un tiempo récord. 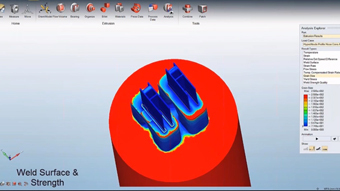 Simulación de procesos de estampación y fundición con Altair Inspire™. Descubre cómo diseñar, simular y verificar al mismo tiempo con una única plataforma. 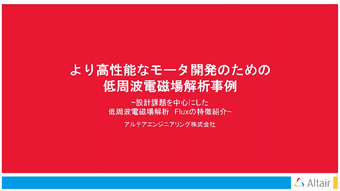 - FluxMotor can be coupled to Altair HyperStudy for design exploration and optimization studies, considering the efficiency over duty cycles as an objective function to be maximized. 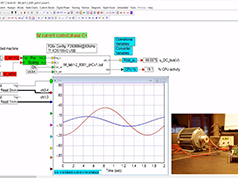 AltairFlux est le logiciel qui permet d’améliorer le processus de conception de vos machines électriques notamment en vous aidant à optimiser l’efficacité énergétique de ces dernière. 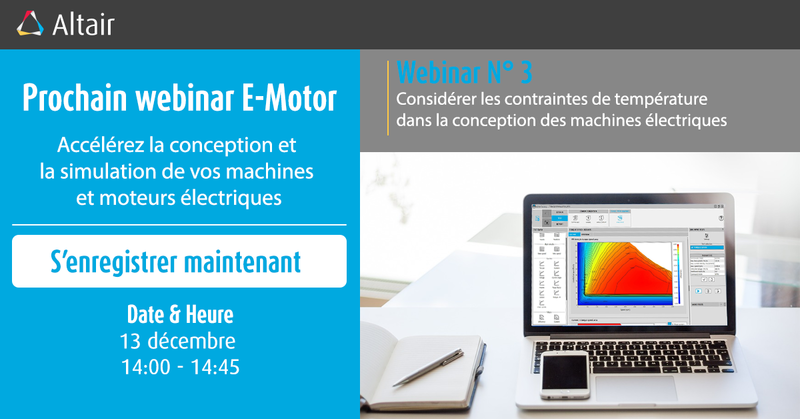 Découvrez comment améliorer le processus de conception de vos machines électriques et comment concevoir des machines tournantes hautement performantes ! 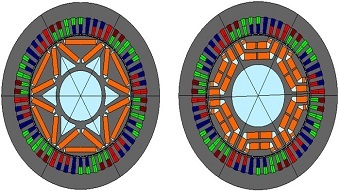 Découvrez comment améliorer le processus de conception de vos machines électriques en considérant les contraintes thermiques dans la conception de vos E-Motors. 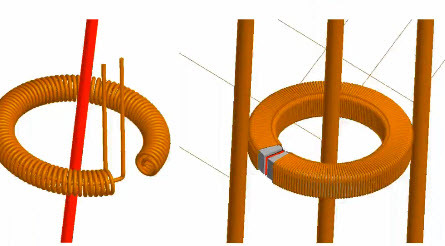 Altair Feko™ es una herramienta de simulación electromagnética integral para el análisis del campo electromagnético de estructuras 3D. 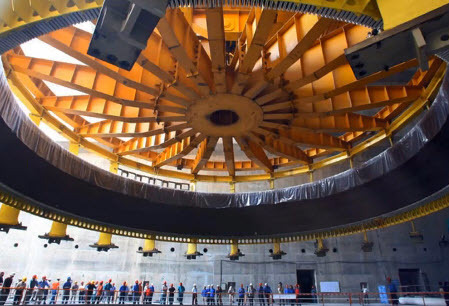 Ofrece múltiples numéricos de vanguardia para la solución de las ecuaciones de Maxwell, facilitando a los usuarios la resolución de una amplia gama de problemas electromagnéticos en distintas industrias. Por su parte, WinProp es la herramienta más completa para el estudio de los diferentes modelos de propagación radio, ya que combina precisión con tiempos de cálculo cortos. 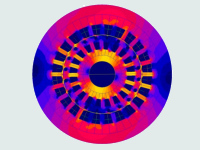 High level, Matrix-based Numerical computing language & unified programming environment for all types of math from solving matrix analysis, differential equations signal analysis and control systems. 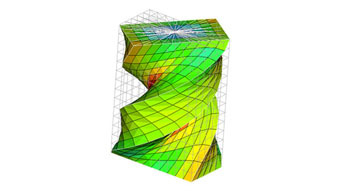 It is an integrated HyperWorks post processing tool. 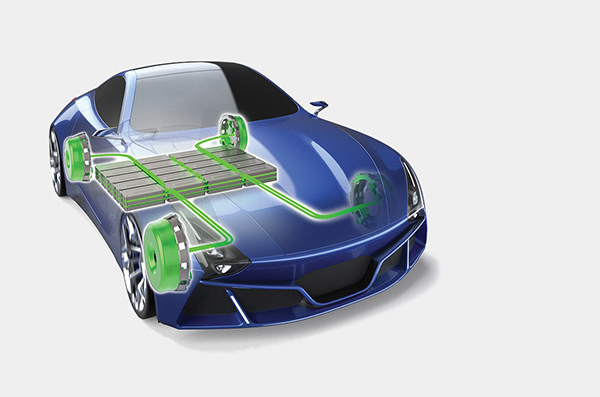 Altair ElectroFlo is designed exclusively for challenging electronics cooling and design applications. 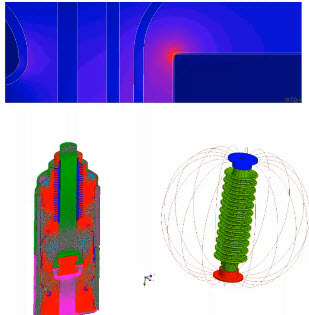 It is a thermal package capable of solving problems involving conduction, natural, and forced convection, radiation and conjugate heat transfer, yet it is easy enough to use for a non-CFD expert. 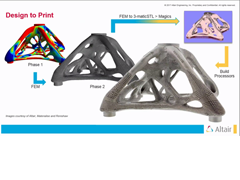 Durante este webinar se muestran las capacidades existentes dentro de Altair HyperMesh para crear modelos con materiales compuestos, utilizando dos técnicas de modelado diferentes: “Zone Based” y “Ply Based”, ambas soportadas por Altair OptiStruct™ y Altair RADIOSS™. 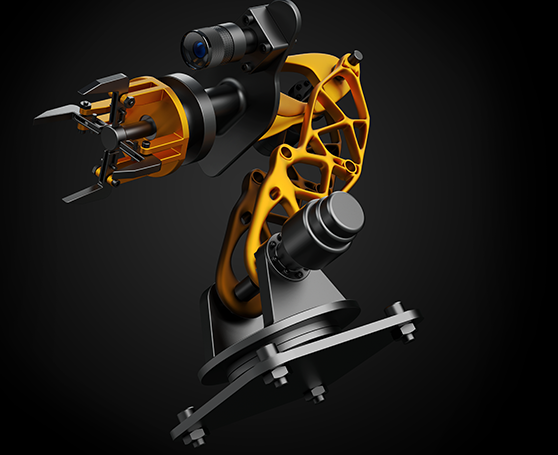 También se exploran diferentes herramientas específicas para materiales compuestos, así como las capacidades existentes dentro de Altair HyperView para la gestión de resultados en este tipo de materiales cada vez más utilizados en la industria. 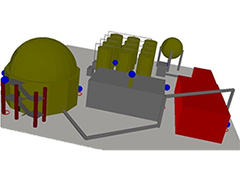 Notre expert vous présentera un exemple d’application de la méthodologie Altair basée sur Activate qui simplifie la gestion de l’évolution des modèles de simulation au fur et à mesure de l’avancement du développement des systèmes en exploitant de façon cohérente la mise à disposition progressive des modèles HyperWorks MotionSolve en particulier mais aussi Flux, OptiStruct, AcuSolve et Feko sous différentes formes. 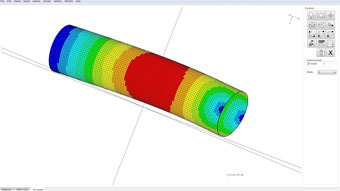 Voir ou revoir la présentation en ligne consacrée à l'optimisation de structures composites. 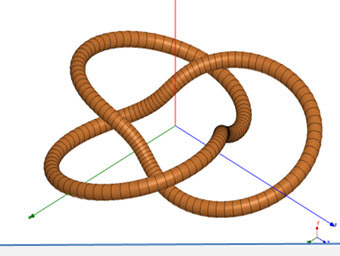 Voir ou revoir la présentation en ligne consacrée à Compose, l'outil Altair de programmation mathématique multi langages intégré à HyperWorks. 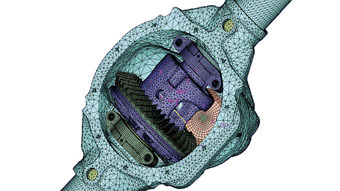 This webinar will highlight the benefits of integrating Altair’s HyperWorks and Carriots software platforms for realizing Digital Twins.These products combined offer a tight integration between the essential parts of a digital twin process: device management, data collection, analytics and simulation-driven design. 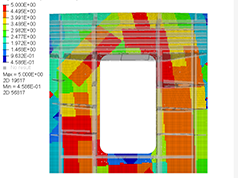 A case study on condition monitoring and predictive maintenance will be shown to demonstrate the process. 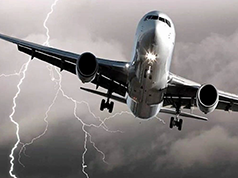 This webinar covers bird strike analysis on a wing, starting out with model setup, going over the impactor management and ending in the analysis of the results. 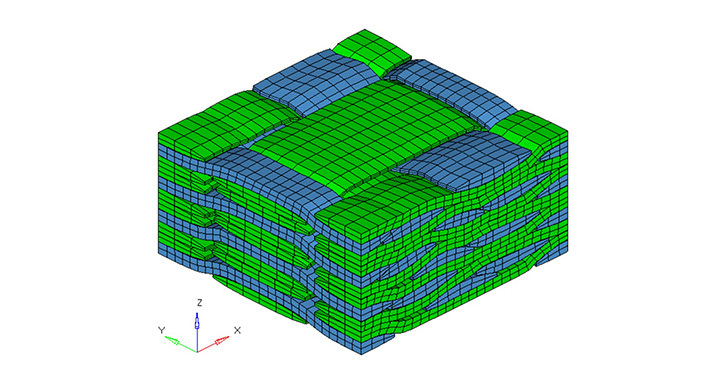 Another topic to be discussed is the forming simulation of a composite rib and result mapping. Listen to our guest speaker, Forrester Principal Analyst Martha Bennett, as she discusses insights and researched on IoT. 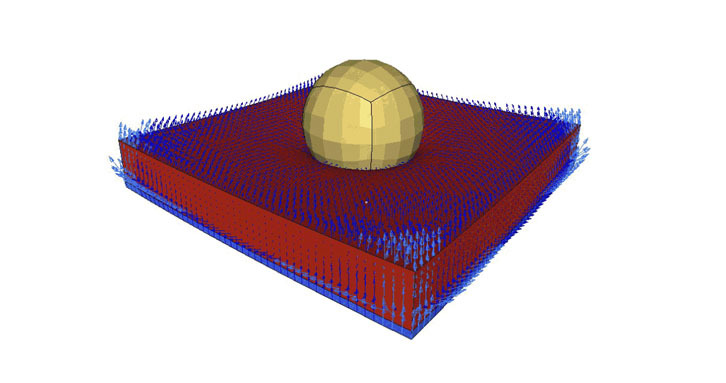 This 25-minute webinar covers the material characterization and optimization of a radar dome (radome) build out of carbon and fiberglass. 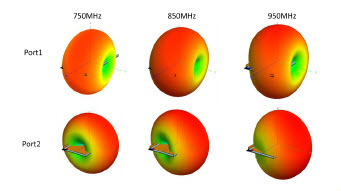 Also to be discussed is the design and optimization of a radar antenna and the simulation of a radar integrated behind the radome and wing structure. This webinar will showcase how to take advantage of Carriots™ end-to-end Internet of Things (IoT) platform designed for today’s industry needs and tomorrow’s innovations. 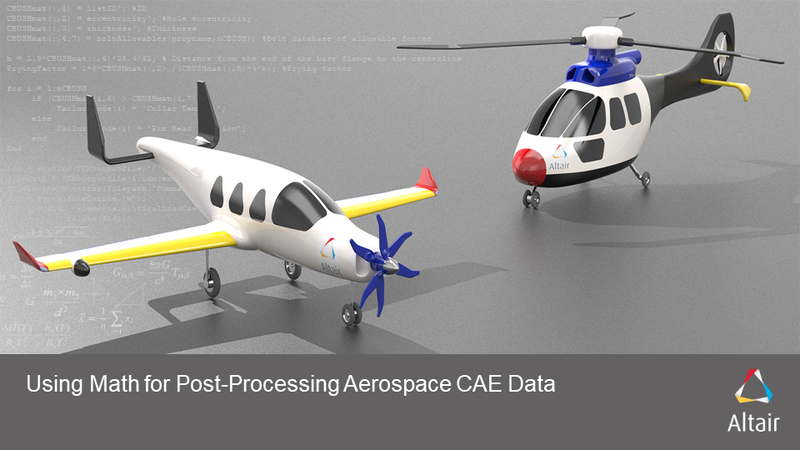 You will learn about this smart Platform as a Service (PaaS) designed for machine to machine (M2M) and digital twin projects. 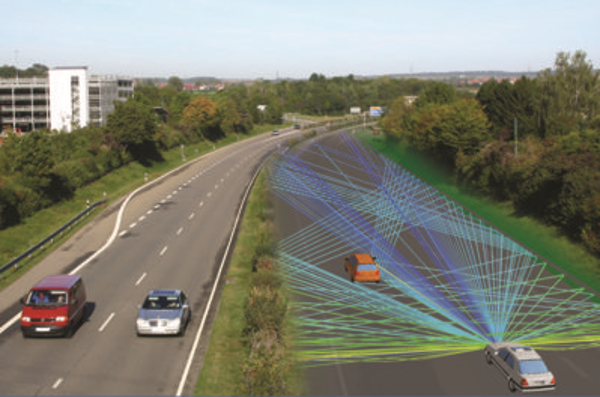 The data collected from IoT systems creates an opportunity for engineers to improve their systems and designs. 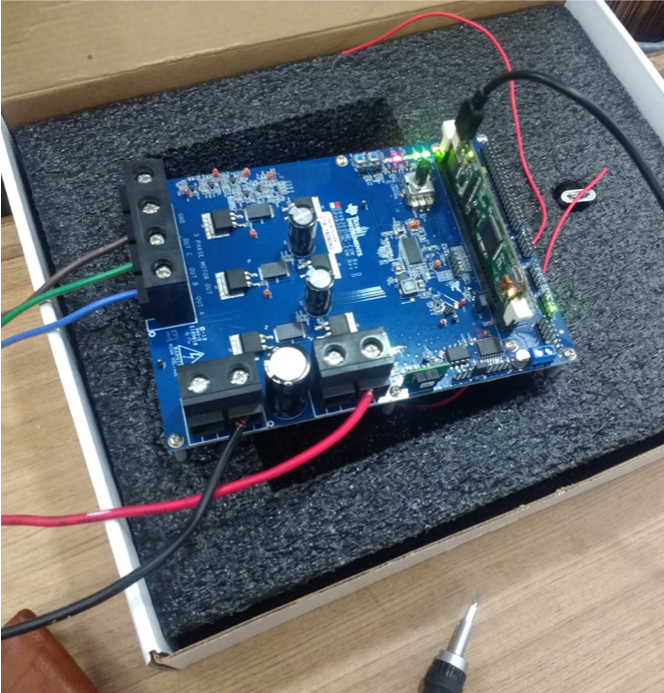 IoT development platforms, such as Altair’s Carriots, help engineers onboard these systems and designs into an IoT ecosystem. 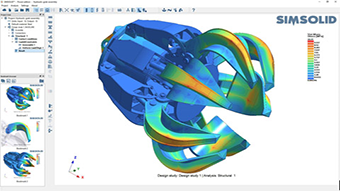 This webinar will explain and show through real use cases how Altair HyperWorks simulation platform and solidThinking design software solutions are helping companies to design and optimize the connectivity of innovative products going from small devices, through connected vehicles, and to wireless sensor networks for cases like industrial applications. 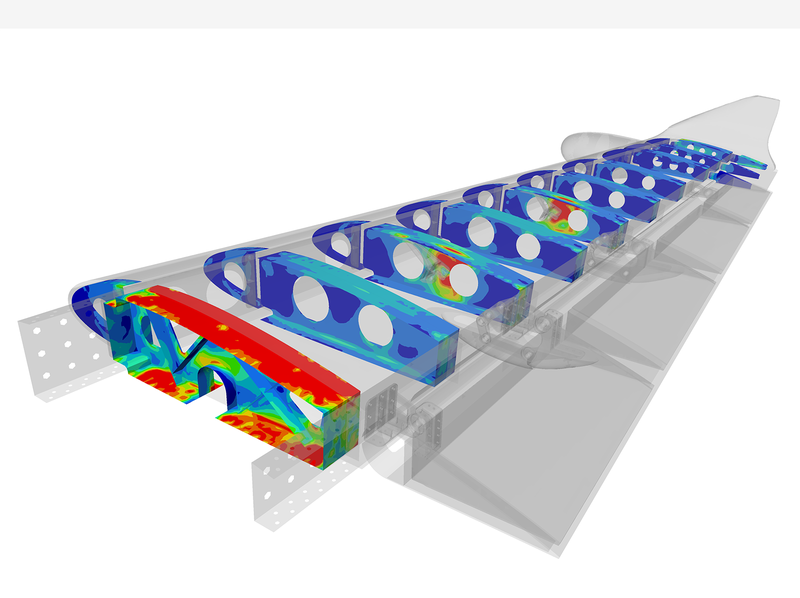 This webinar will cover a brief overview of all simulations done on an Altair benchmark airplane wing. 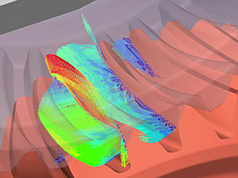 All steps from CAD to CAE are discussed, starting with the generation of the geometry, including midsurface generation to meshing and mapping CFD results. The presentation concludes with post-processing and automated report generation. 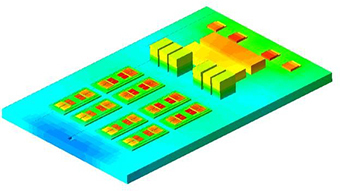 FEKO’s broad solver technology offering is well suited to the efficient and accurate simulation of electrically very large structures. 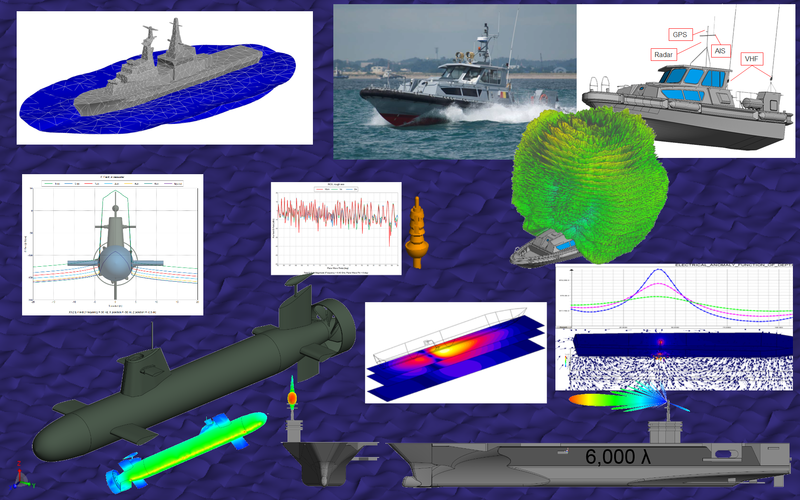 In this webinar we will offer several use cases of Naval related electromagnetic simulations using FEKO. 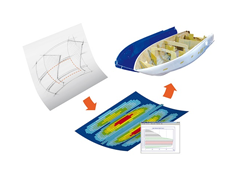 Besides more general problems like antenna placement, RCS or radiation hazard, we will also discuss special topics like ship magnetization and low frequency shielding of submarine hulls. 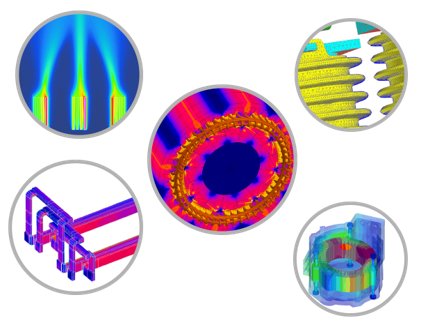 This webinar will show you some of the nonlinear capabilities available in OptiStruct with a few use cases at a high level. 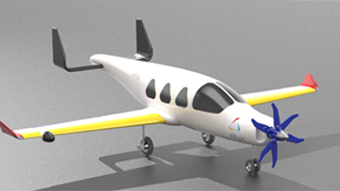 The use cases include but are not limited to car body durability, powertrain durability, aerospace etc. 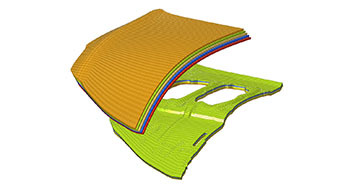 When faced with the challenges during the conceptual and preliminary design of composites structures, ESAComp is specialized industry-proven software that can make all the difference in achieving better designs faster. 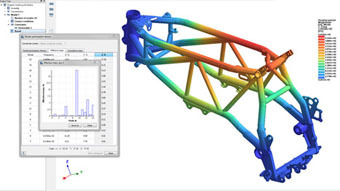 Watch this on-demand webinar to get a complete overview of the comprehensive, unique and innovative functionality of OptiStruct for structural analysis and optimization. 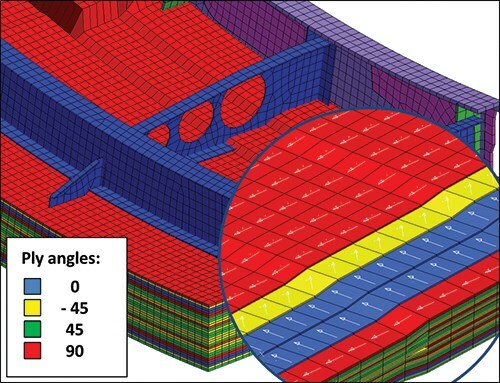 Learn why OptiStruct is quickly becoming widely adopted as the structural solver of choice. 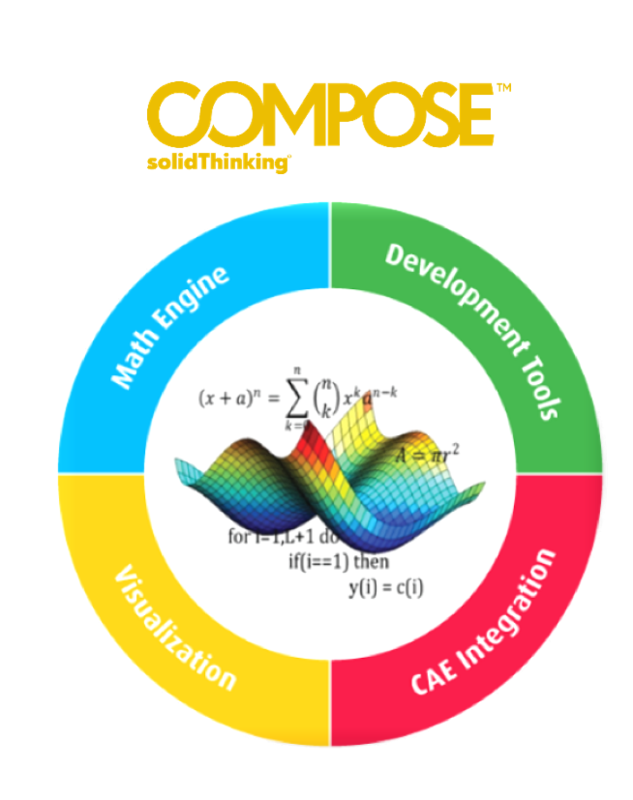 Compose 2017 is a high level, interactive programming environment which enables engineers, scientists & product creators to efficiently perform numerical computations, develop algorithms, analyze & visualize various types of data. 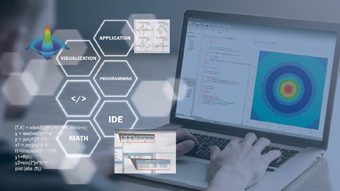 Compose 2017 supports multiple languages such as Tcl or Python and offers OML (Open Matrix Language) a matrix-based numerical computing language for all types of math from solving matrix analysis, differential equations to performing signal analysis and control design. 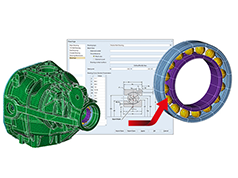 Activate 2017 enables product creators, system simulation and control engineers to model, simulate and optimize multi-disciplinary systems to ensure that all design requirements are successfully met while also identifying system level problems early in the design process. 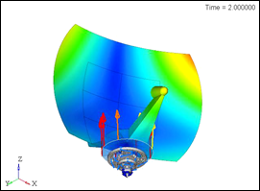 By attending this webinar, you will learn about hybrid dynamical systems (systems containing continuous-time and discrete-time dynamics) and how they can be modeled rigorously in Activate 2017. 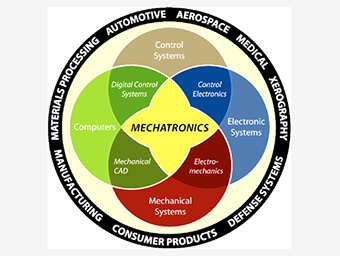 Today, most products are a combination of mechanical, electrical/electronic, and controls/embedded software. 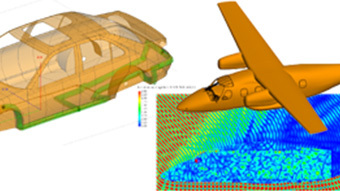 In order to manage product complexity and ensure innovation, organizations turn to a model-based development approach for concept studies, control design, multi-domain system simulation and optimization. 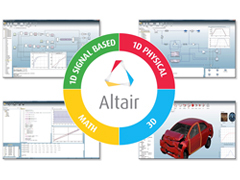 Altair recently released a unified solution (solidThinking Compose, Activate and Embed) for math and system modeling. Watch this on-demand webinar to learn more. A l'aide d'un cas d'application, découvrez comment l'utilisation combinée de Flux, d'OptiStruct et d'HyperStudy peut contribuer à la réduction de bruit. 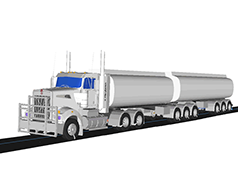 Simulation is used in nearly every industry and the Truck and Bus industries are no exception. 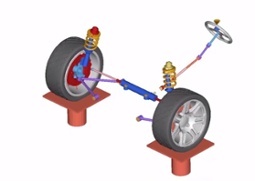 Within this domain, application of Multi-body Dynamics is common for improving designs for vehicle dynamics, suspension behavior, packaging and many other motion related applications. 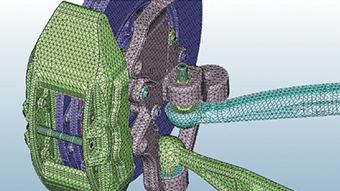 Altair has recently implemented major enhancements in MotionSolve specific to this domain. 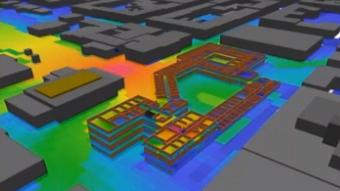 This webinar provides a comprehensive overview of the solution now available from Altair. Conoce las ventajas que ofrece la simulación y repasa los distintos tipos de análisis estructural que se pueden abordar con las soluciones de Altair, así como las posibles estrategias a aplicar en base al nivel de experiencia y conocimiento. 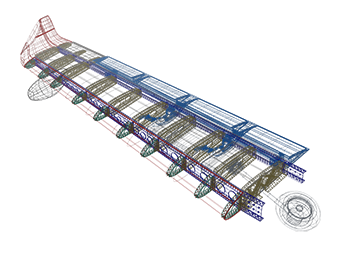 -Introducción al campo de la simulación a través de Altair Inspire™ y Altair HyperMesh™. -Ventajas de usar Altair HyperWorks y su sistema de gestión de licencias llamado Altair HyperWorks Units. -Análisis lineales, no lineales y dinámicos. A l'aide d'exemple précis, découvrez les potentialités offertes par OptiStruct, notre logiciel qui peut résoudre vos analyses non linéaires. 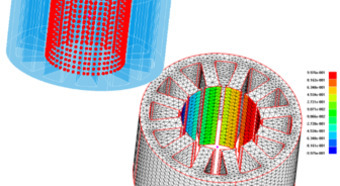 De la définition d’un concept à la simulation de mise en forme de drapés composites en passant par la caractérisation multi-physique, la suite logicielle Altair HyperWorks propose de nombreuses fonctionnalités permettant de mener à bien les projets de dimensionnement de pièce ou d’assemblage incorporant des matériaux composites. •	simulation des procédés de fabrication et de ses conséquences. 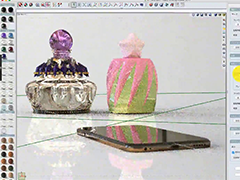 Design optimization manifests itself in all levels of Altair’s offerings; software, product design and packaged solutions. 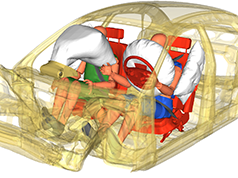 This is all carefully planned and implemented so that the engineers and analysts can benefit from these functionalities without leaving their native environments. HyperView received a variety of usability enhancements in the 2017 release, such as in-place legend editing and enhancements of the video overlay functionality. The HyperGraph 2017 release provides updates focused on handling of big databases. 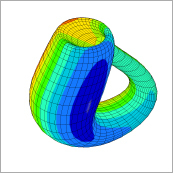 Filtering and handling of thousands of curves has been made significantly more efficient. 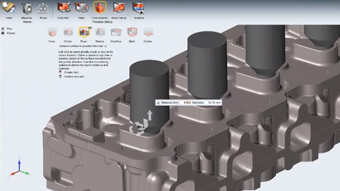 This webinar will demonstrate the entire workflow while including latest enhancements, such as the introduction of multi-pane views to accommodate the newly added part set and configuration browsers. 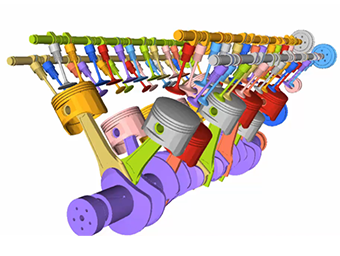 The entirely new Part Library serves as a centralized library for parts currently being worked on, while offering various levels of version controls. 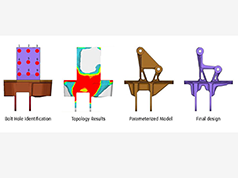 This webinar will show you new techniques to further reduce modeling time and improve model handling. This webinar will introduce a novel way to improve project management skills and gain experience: the learn by doing approach. Ever wonder how successful project managers constantly achieve great results? They are experienced in the tools and techniques of project management. 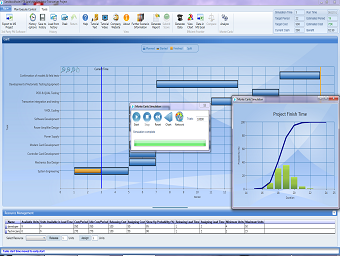 The "hands on" approach utilizes a software simulator – the PTB. 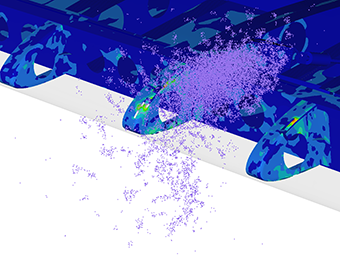 This webinar will highlight the new analysis and optimization features in OptiStruct version 2017. 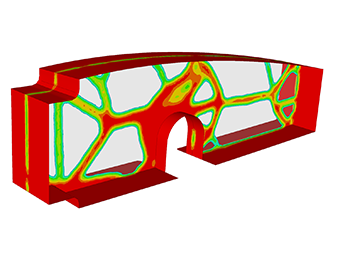 Solutions covered will include linear and nonlinear, structural and thermal, static and transient analyses. 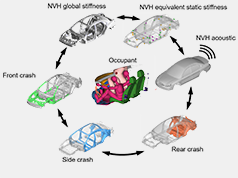 In addition, new capabilities for NVH and Fatigue analyses as well as Optimization will be presented. 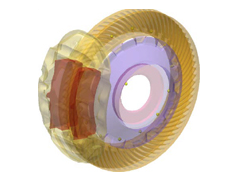 This webinar discusses the contact modeling capabilities of MotionSolve. 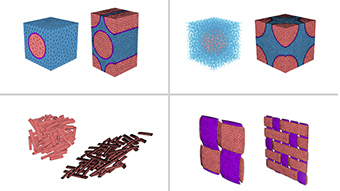 What are the different contact modeling approaches and when is one more capable than another? 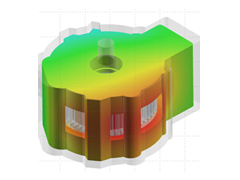 The webinar will also talk about the modeling environment and the tools that permit useful post processing. 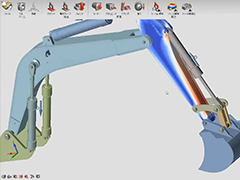 En este webinar de introducción se muestran las principales capacidades de Altair HyperWorks para post proceso de análisis de simulación. 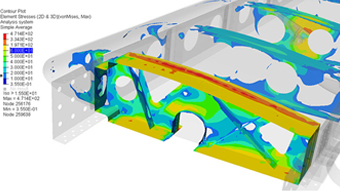 Altair HyperView es un post procesador neutral para resultados de análisis estructural por elementos finitos, análisis CFD y dinámica multicuerpo. 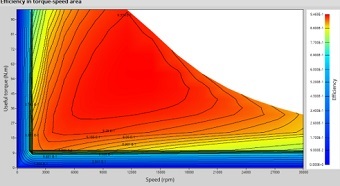 Integrado dentro de Altair HyperWorks Desktop, permite a los usuarios leer y visualizar resultados procedentes de múltiples solvers, tanto de Altair como de otros desarrolladores, así como resultados en texto plano generados por el usuario con herramientas propias. Todo ello es realizado desde el mismo entorno que Altair HyperMesh™ y, lo que es mejor, ¡¡con la misma licencia!! En este webinar se da una visión general de Altair HyperView, así como algunas de sus nuevas funcionalidades, conexión con Altair HyperGraph, exportación a Word/PowerPoint y posibilidades de automatización, entre otras. 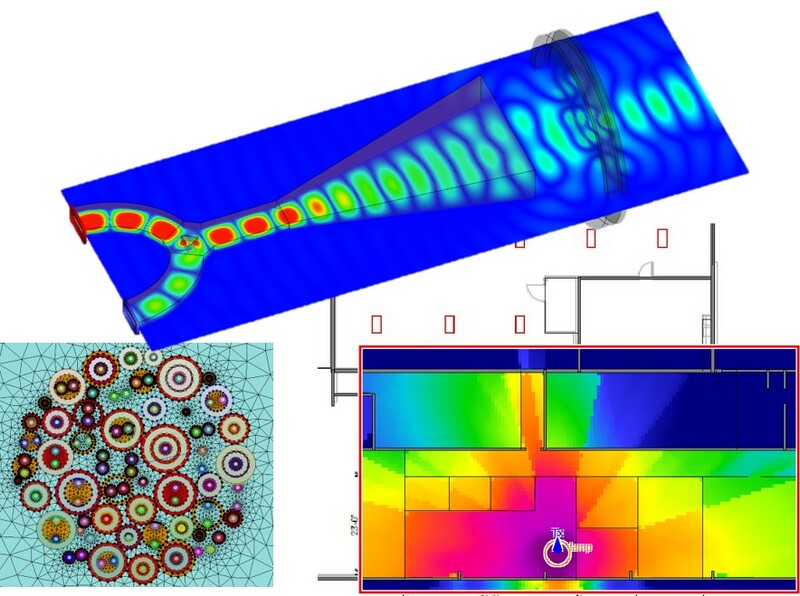 Visualiza ya nuestro webinar y empieza a sacar partido a esta potente herramienta que encuentras en la suite Altair HyperWorks. 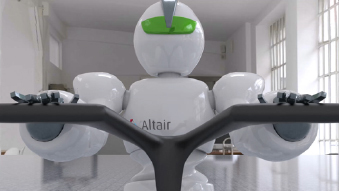 Altair’s MotionSolve is a powerful multi-body solution to help simulate mechatronic systems. 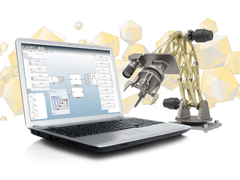 Integration with solidThinking Activate allows a user to model control systems, actuators and sensors in a convenient block diagram environment while coupled with MotionSolve via co-simulation. 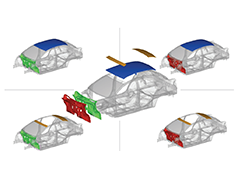 Models in MotionSolve can be linearized for classic control system design, and its powerful non-linear capabilities helps you model critical effects, ranging from friction, to component flexibility, to contact between colliding bodies. 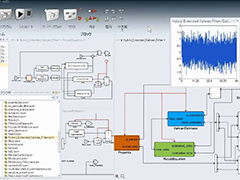 Additional capabilities for integration with Fortran/C/Python, and support for Modelica and Functional Mock-up Interface standards allows different domains and third-party tools to be used as needed. 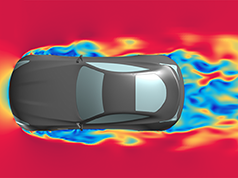 Finally, integration with other HyperWorks tools allow you to drive your simulations with a model-based design approach. 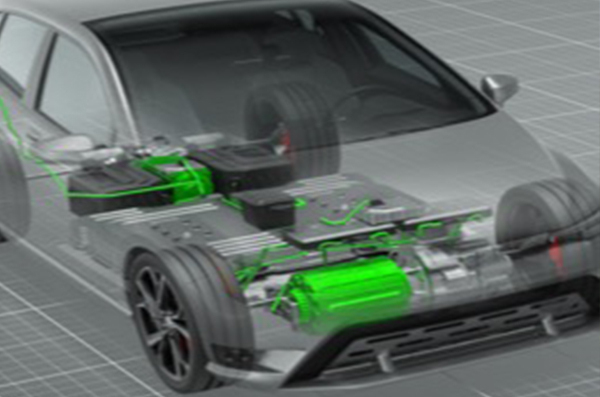 he automotive industry constitutes one of the largest components of the global economy and contains numerous manufacturers and suppliers who compete for market share. 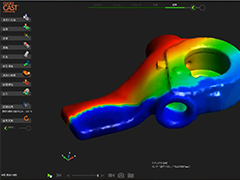 Performance of their products is key in providing differentiation to win customers and simulation plays a critical role in creating this differentiation. 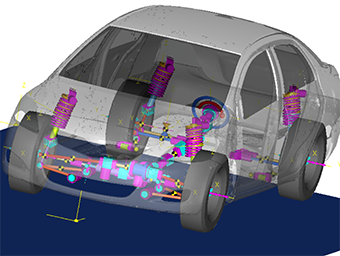 This webinar will demonstrate an array of applications using MotionSolve for simulation and optimization in various automotive applications including vehicle dynamics, durability and closures. 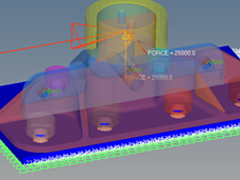 Tony Norton - Executive Vice President Product Design at Altair Engineering - talks about MBD being an essential tool in finding accurate loads for a subsequent optimization. 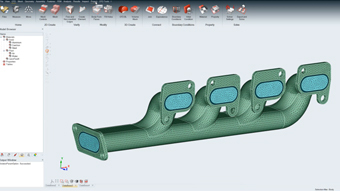 He also introduces Inspire Motion and explains the Sub-Space Response Surface MDO Solution developed by his Product Development team. 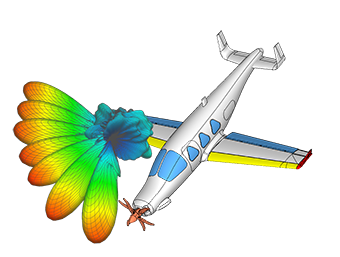 Este webinar está centrado en Altair SimLab™, uno de los pre procesadores incluidos en la suite de programas CAE Altair HyperWorks. Durante el mismo, uno de nuestros expertos demuestra todo el potencial que esta herramienta ofrece. 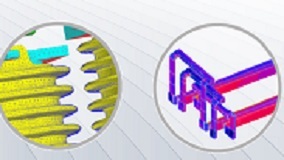 Altair SimLab™ no es un pre procesador más, sino que se trata de la herramienta más rápida para pasar del CAD al modelo sólido preparado para Altair OptiStruct™, Ansys, Abaqus y muchos otros. 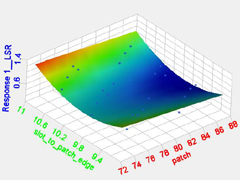 Con Altair SimLab™ podrás despreocuparte de limpiar geometrías y de definir controles de malla para cada modelo. Además, podrás definir condiciones de carga, contactos y pretensiones en minutos, con la posibilidad de automatizar procesos sin escribir ni una sola línea de código. 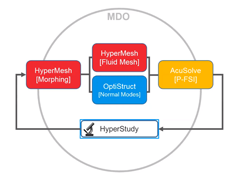 Y si ya eres usuario de Altair HyperMesh™, Altair SimLab™ tiene mucho que ofrecerte. Además, está disponible para todos los usuarios de Altair HyperWorks. 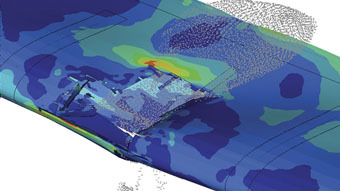 *Ansys y Abaqus son marcas pertenecientes a terceras empresas.